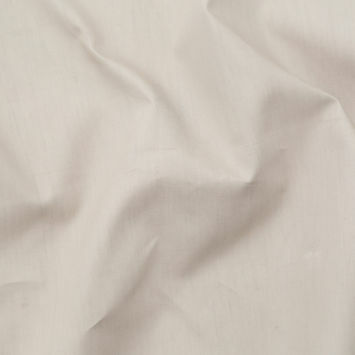 Double Face Cotton Fabric is a gorgeous cotton material that offers reversible sides and unique versatility. 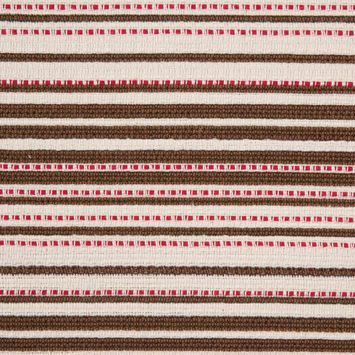 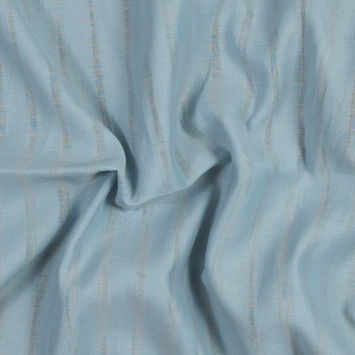 Double Face Fabric is made using at least two sets of warp yarns and at least one set of weft yarns that are intertwined to create double-sided surfaces. 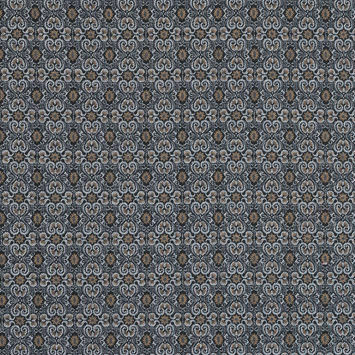 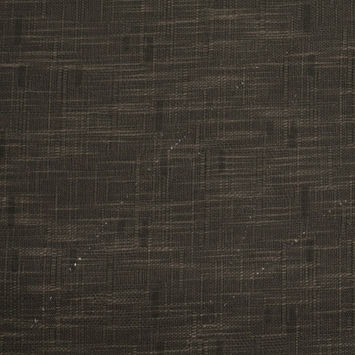 Double Face Fabrics are a single piece with reversible sides. 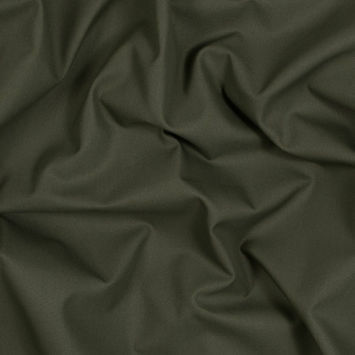 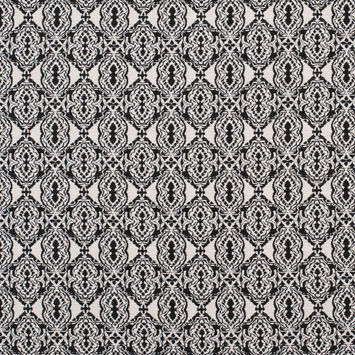 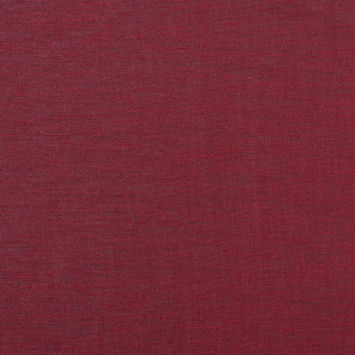 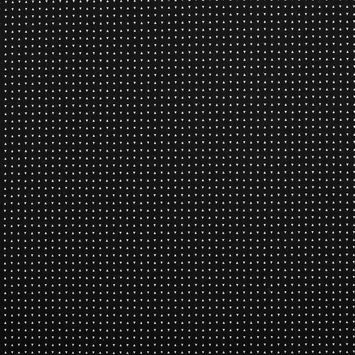 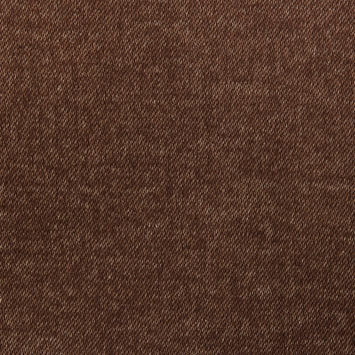 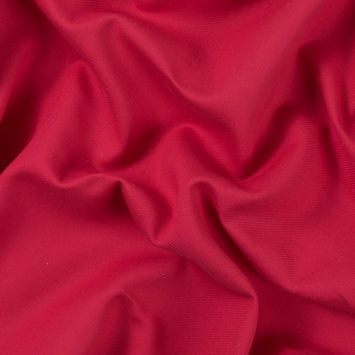 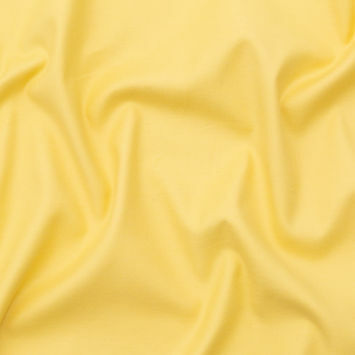 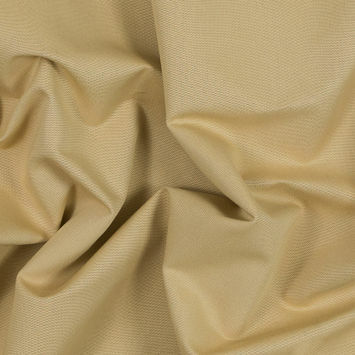 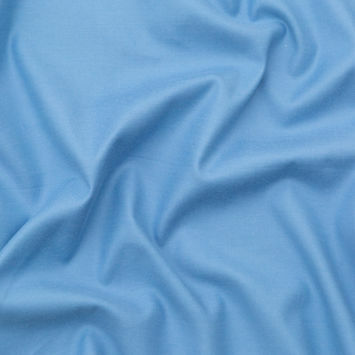 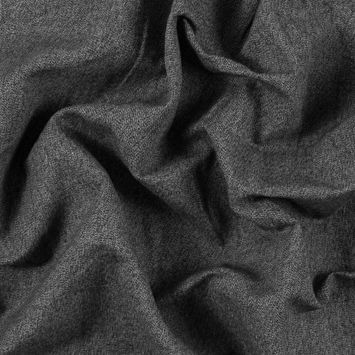 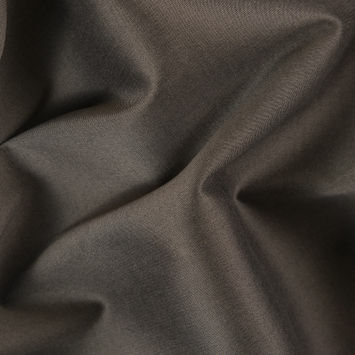 Cotton Double Face Fabric is a versatile beauty ideal for making suits, coats, vests, blazers, and trousers.